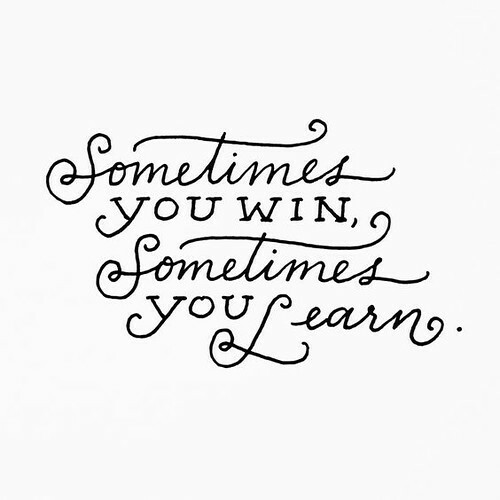 Sometimes you win, | Priya the Blog | life & style in Nashville & beyond! So, I'm 25! Now I can officially call it a quarter-life-crisis, teehee. Many thank yous and hugs to everyone who spent time, texted, called, tweeted, 'grammed, and Facebooked to make sure I felt so loved and thought of yesterday. It was a good, chill, day. Because what if this year, I looked at every disappointment, setback, and challenge as a lesson instead of a failure? Onward & upward. Here we go, 25!